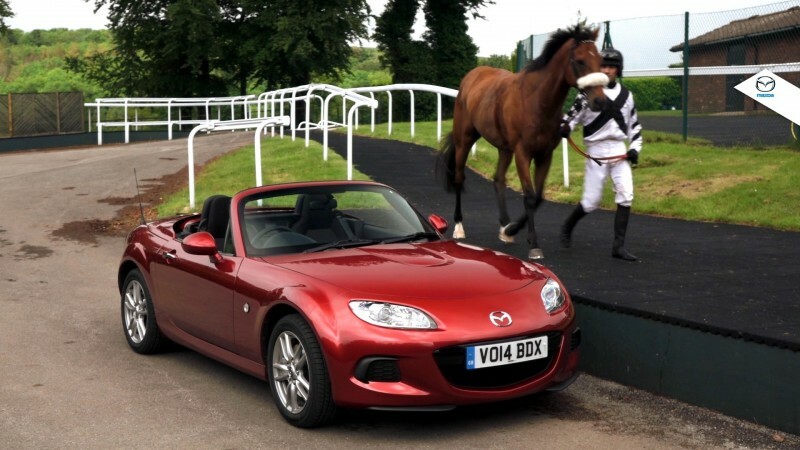 For the first time see a Mazda MX-5 race a horse at Goodwood Racecourse. 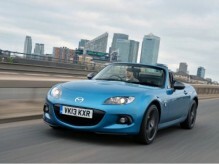 In 1.8-litre Roadster Coupe guise, the Mazda MX-5 achieves 0-60mph in 9.9 seconds. By the time it hit the 60 metre marker of the measured distance, it had hit 45mph. Will that be enough to beat the horse? You’ll have to watch the film to find out. 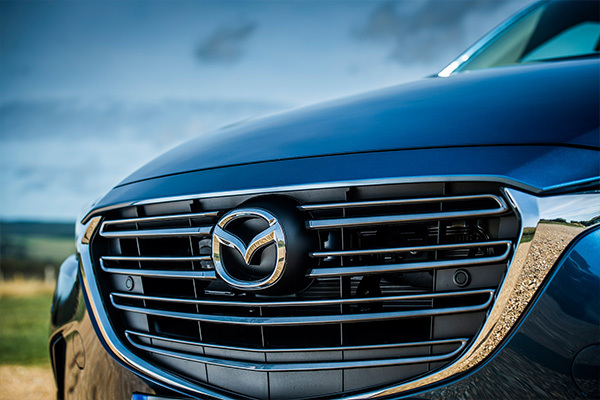 The horse and car are both synonymous with man’s efforts to travel faster. Obviously the car can go further and its top speed is faster than a horse. But how do they compare for out-and-out acceleration? 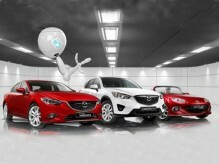 To celebrate Mazda’s sponsorship of Goodwood’s Three Friday Nights on 6, 13 and 20 June and in the spirit of defy convention, we raced a Mazda MX-5 1.8-litre Roadster Coupe against a race horse over 60 metres. 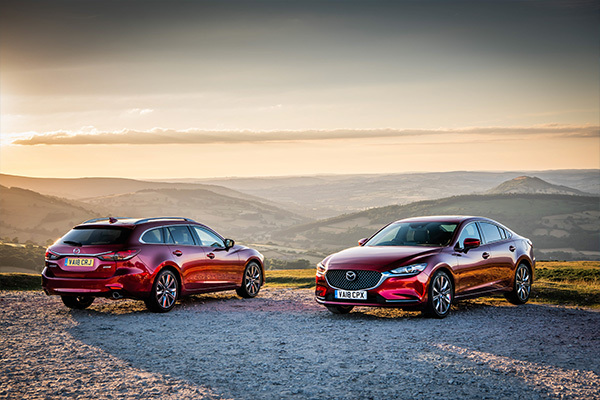 The Mazda-backed Three Friday Nights at the Goodwood Racecourse in West Sussex combines horse racing, a spectacular laser show and world famous DJs (6 June: Chase & Status; 13 June: Naughty Boy; 20 June: Zane Lowe). So it makes sense that the horse part of our 0-60m challenge should take place there too. Minneapolis is a nine-year-old horse raced by trainer Alison Batchelor who’s based in Petworth, West Sussex near to Goodwood. In the twilight of his career, Minnie, as he’s known, is a sleek thoroughbred and keen to get on with things the moment he leaves the horsebox. Race horses don’t do hanging about and this is the first time Goodwood has ever allowed a horse on its hallowed turf outside a competitive event. The result is we have one run to time the horse over our measured 60 metres. The car part of the challenge takes part on a section of Goodwood’s hill climb, the same piece of road that is going to have hundreds of millions of pounds worth of exotic machinery from the world of motoring pounding up it at the Festival of Speed ON 26-29th June. Thankfully the tarmac is also freshly laid and nice and grippy so when the driver drops the clutch there’s barely any wheel spin from the Mazda MX-5’s rear wheels, even though the traction control is disabled. Who will win…watch the film to find out.